Is Building a Garage Addition a Smart Investment? Garages offer homeowners a place to store cars and other items as well as a workspace. If your home doesn’t have a garage, you may be wondering whether it’s worth adding one. Here are some things to help you determine whether building a garage addition is a smart investment. Adding a garage to your home is a great way to boost the value of your house; a home addition can increase your return on investment and your equity. Be careful when planning the addition because upscale garages with specialty features tend to lower your percentage return. A garage addition does more than add to resale value, and it also adds value in other ways. Garages provide extra storage space and workspace which can help you avoid paying for a storage unit or hiring an outside contractor for small household chores. There are many ways you can use your garage to make home and yard projects easier. Calgary experiences harsh weather, particularly during the winter months. Snow, heavy rain, and other weather conditions contribute to premature wear on your car. Parking on the street also exposes vehicles to other hazards and potential damage. Adding a garage during a Calgary home renovation gives you a place to park that helps protect your car from weather and street related damages; this reduces the need for repairs and helps keep your vehicle looking its best. It’s easy to see why many homeowners appreciate garages since they offer increased resale value, additional savings, and protection for vehicles. This space makes a great home addition and is a good option for homeowners looking to improve their property with a Calgary home renovation. 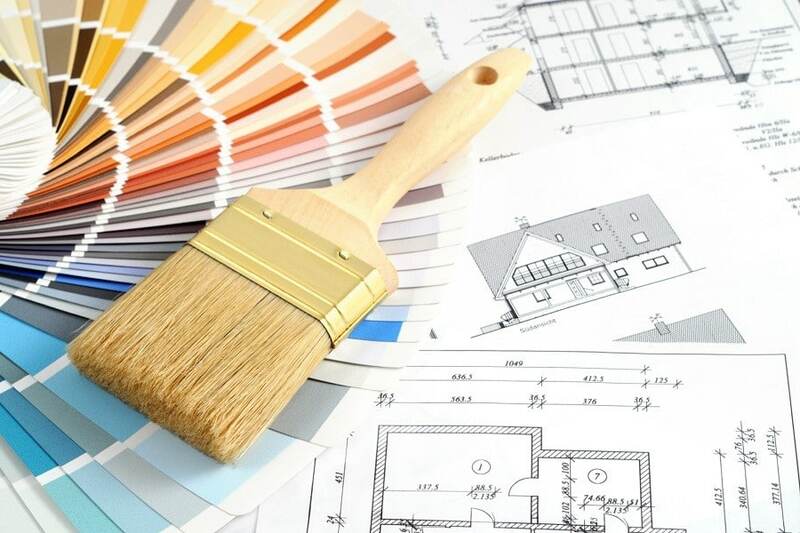 Your dream home will soon be a reality thanks to the experts at Calgary Home Renovations By Aspire.